It's time to put an end to gun violence. Purchase some merch to show that you don't wanna live in fear any longer! 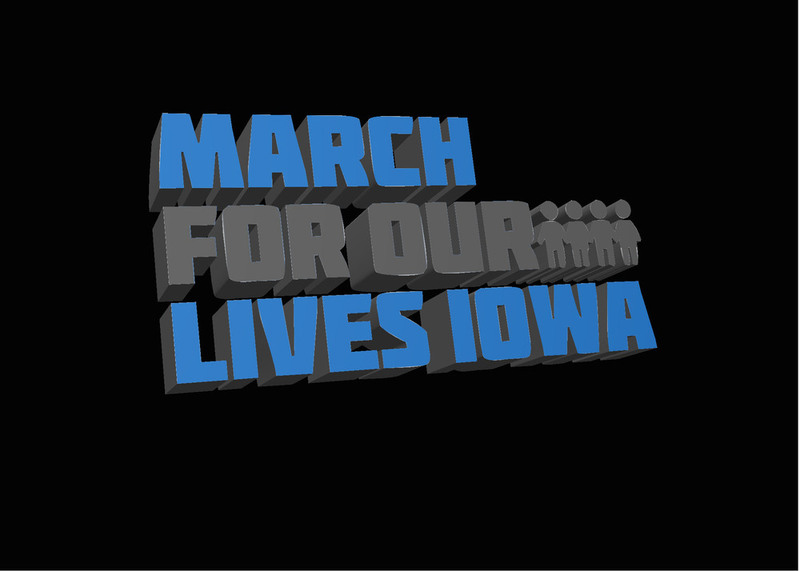 Thank you for supporting MFOL Iowa and our fight against gun violence. We've created a few designs so you can support the organization and wear our gear at future events! All proceeds will go to support our October 13th Midterm Kickoff Events and help youth across the state. Enough has been enough!